Our class book time in Purple Class has been spent reading our favourite Funnybones book. The illustrations in the story have been getting a great response from the children, helping them to identify with each character. We have been teaching the children how to sign different parts of the story. 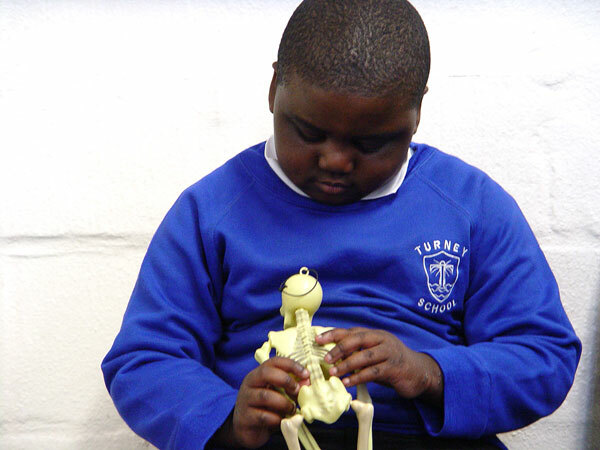 We have also been using our own skeleton puppets to help retell the Funnybones book. You can listen to our Purple Class children singing in the podcast below.